1) FEELING EXHAUSTED EVEN AFTER A GOOD NIGHT’S SLEEP? It can be normal to feel more tired and rundown than normal occasionally, but it shouldn’t be a daily occurrence. 2) SENSITIVE TO SUNLIGHT AND NEED SUNGLASSES? Another common symptom is light sensitivity. This is caused by imbalances in sodium and potassium. When your body is stressed you use certain minerals more quickly than others. It is common for people experiencing Adrenal Fatigue to experience a blood sugar crash in the afternoon. 4) CRAVE SALTY OR SWEET SNACKS? 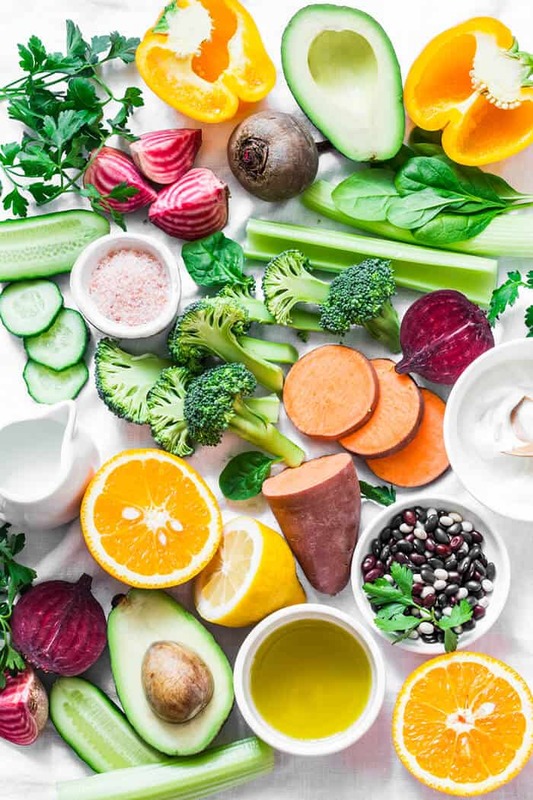 A person suffering from Adrenal Fatigue often craves salt to replace a sodium deficit and sugar cravings happen to boost blood sugar lows, particularly in the afternoon. 5) NOT GET HUNGRY UNTIL 10AM? For people not suffering from Adrenal Fatigue cortisol levels peak in the morning to wake them up and then proceeds to drop over the course of the day. In someone with Adrenal Fatigue cortisol levels are low upon waking which causes you to wake feeling tired. Cortisol also stimulates hunger hence why not feeling like breakfast first thing in the morning could indicate low cortisol levels. If you answered ‘yes’ to one or more of these questions above, chances are your cortisol levels are out of whack and need support. 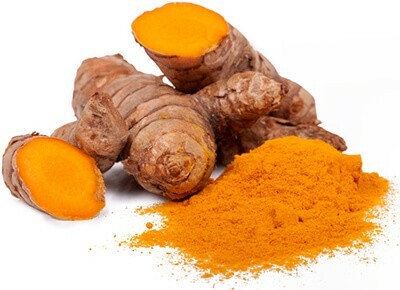 Turmeric root is the main ingredient in curry, giving it its yellow colour. Turmeric contains curcumin—and curcumin is one of the most effective anti-inflammatory agents derived from a plant. Turmeric is also a strong anti-oxidant. Cinnamon is an anti-oxidant, anti-inflammatory and helps normalize blood sugar levels. 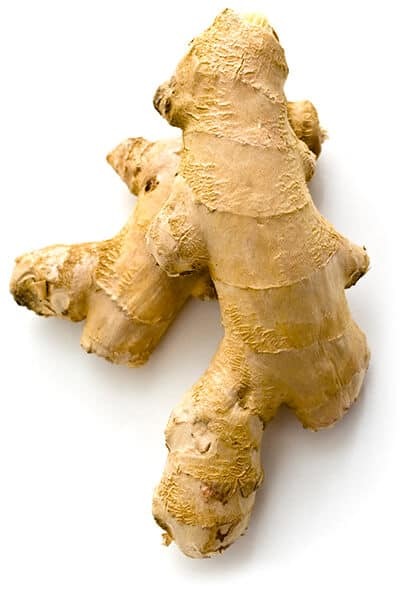 Ginger is an anti-inflammatory agent, can substitute for coffee as a pick-me-up and can help an upset stomach. 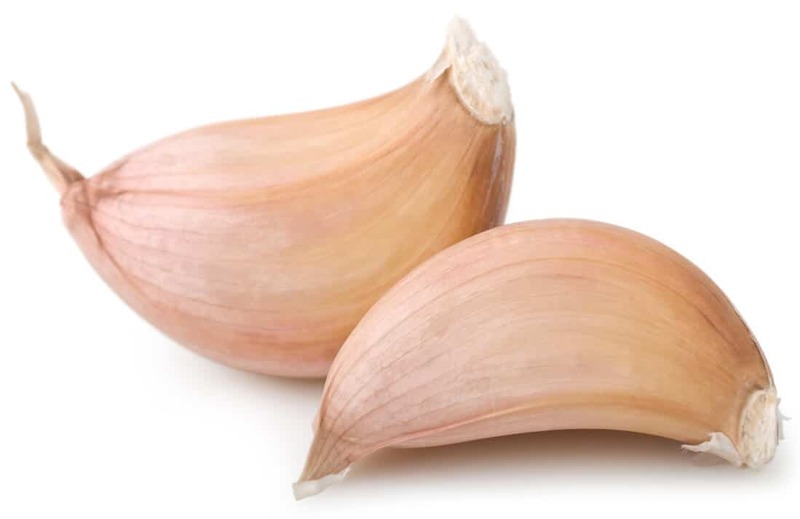 Garlic is an anti-microbial, anti-viral and an anti-fungal agent. 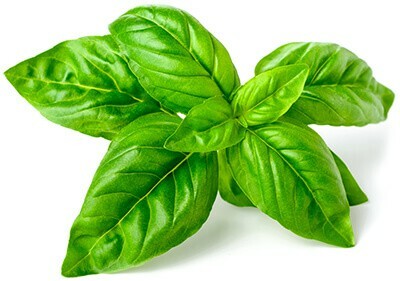 It also can help lower lipids in the blood, including LDL-cholesterol and total cholesterol AND help lower blood pressure. 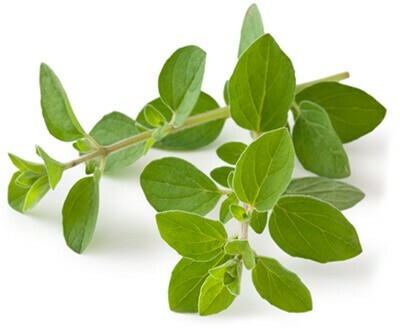 Oregano is used to treat colds and bacterial infections, especially in the respiratory system. 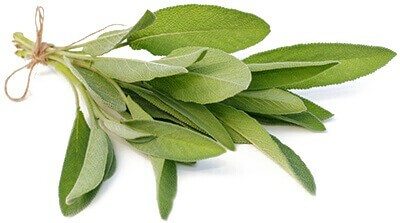 Sage is a “drying” herb and is used to reduce a runny nose and to reduce inflammation. Rosemary is used for headaches, migraines and to treat eczema. 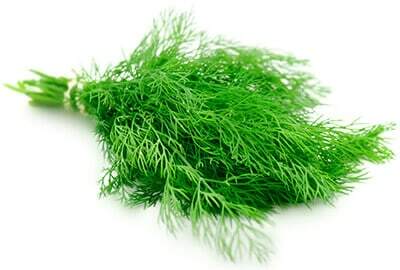 It can help maintain normal blood pressure and help heal wounds. 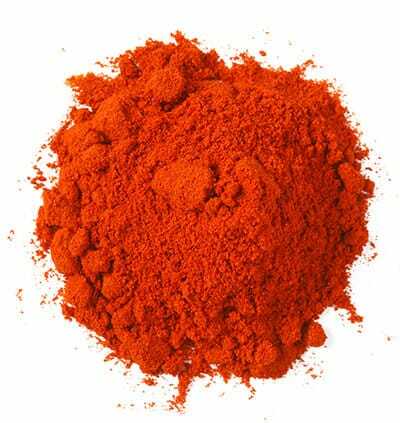 Cayenne pepper can aid in digestion and can lower blood pressure. Cayenne pepper is also thermogenic—a rather fancy way of saying that it can “burn”! The advantage is that cayenne pepper can also help you burn calories. 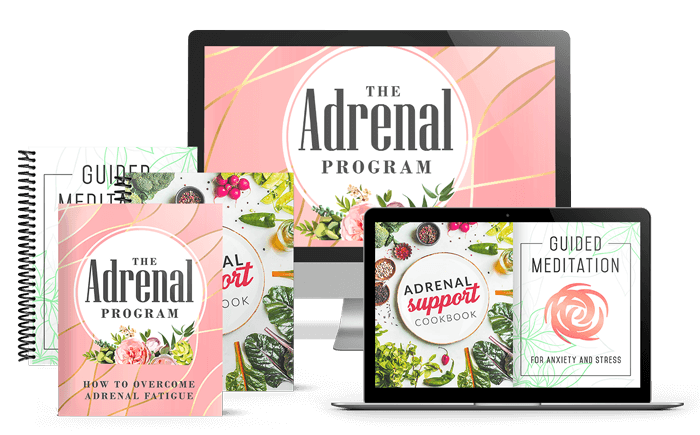 What Exactly is the Adrenal Program ? 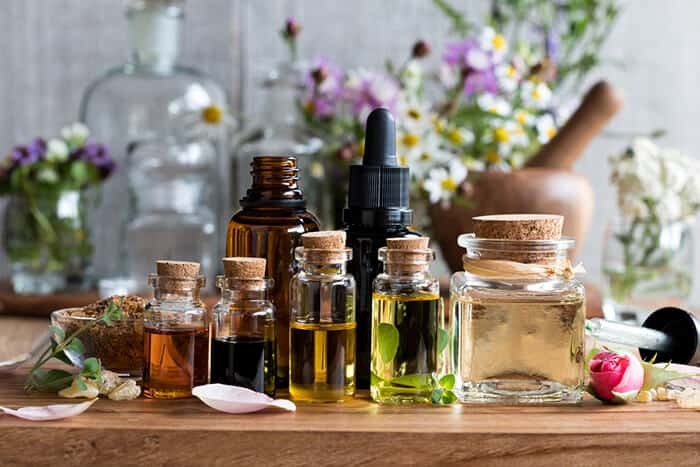 In order to truly overcome adrenal fatigue it is important that the reader has a good understanding of what Adrenal Fatigue and Adrenal Insufficiency. But that’s only the beginning. It is vital that we look at the causes of Adrenal Fatigue are and what the key indicators are of someone suffering from Adrenal Fatigue. And then more importantly the book focuses on the prevention and treatment of Adrenal Fatigue. 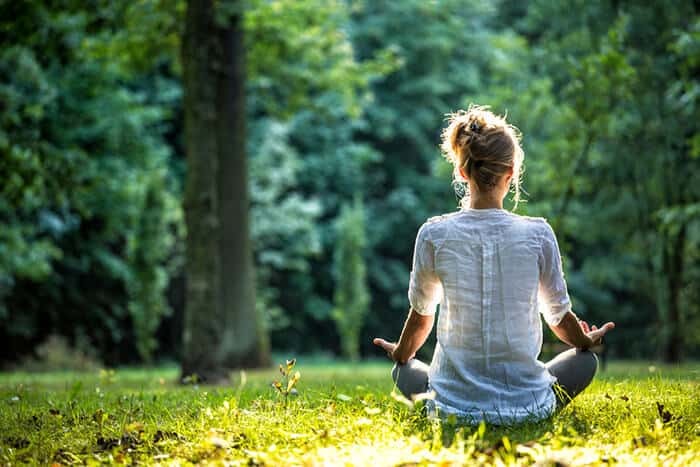 Inside the Adrenal Project there are 8 modules that help the reader from understanding what adrenal fatigue is, how to spot it and how to treat it. This book is holistic in nature and will cover alternative treatment methods including botanical & herbal. 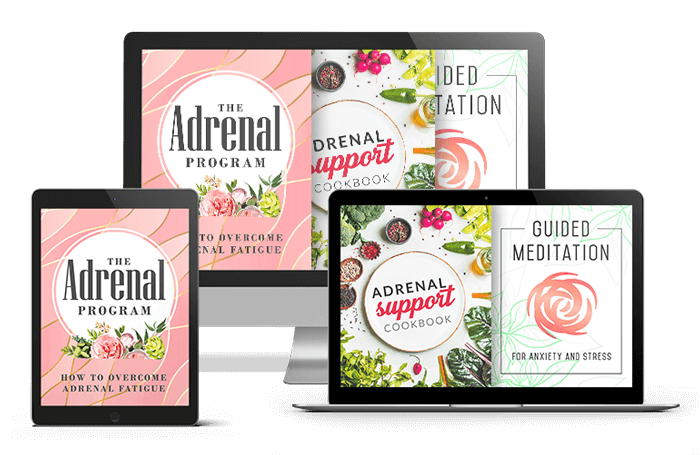 The Adrenal Program eBook, Workbook, Adrenal Support Cookbook & Guided Meditation. All of which can be downloaded immediately after purchasing. Your Adrenal Program book will be shipped within 24 hours purchase and will arrive within the next 14 days. You will also receive INSTANT digital access to the full package online. 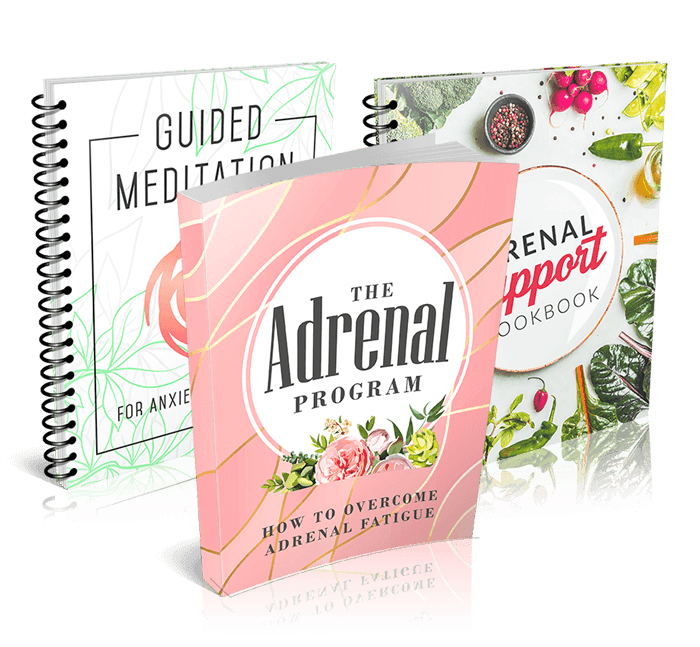 I want you to feel completely confident getting your copy of The Adrenal Program today, which is why my program comes with a 60 day 100% money-back guarantee! 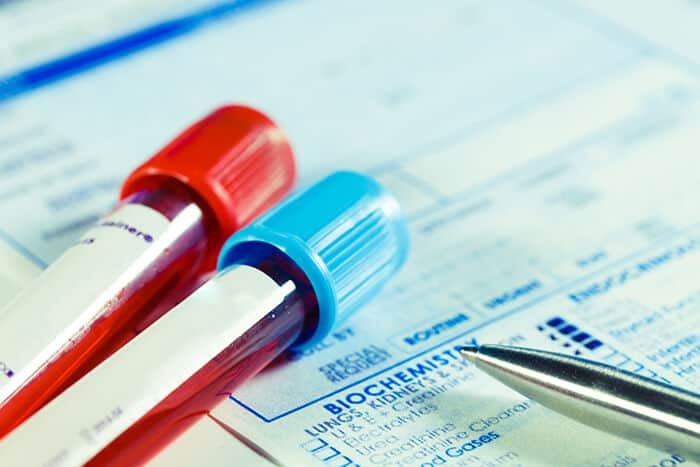 Yes, one of the key things you need to know is what to ask for in regards to hormone testing. But what’s even more important is being able to interpret your own test results. I’ve made sure that this is completely covered within the Adrenal program. Yes, I cover natural treatment alternatives in depth within the Adrenal Program. 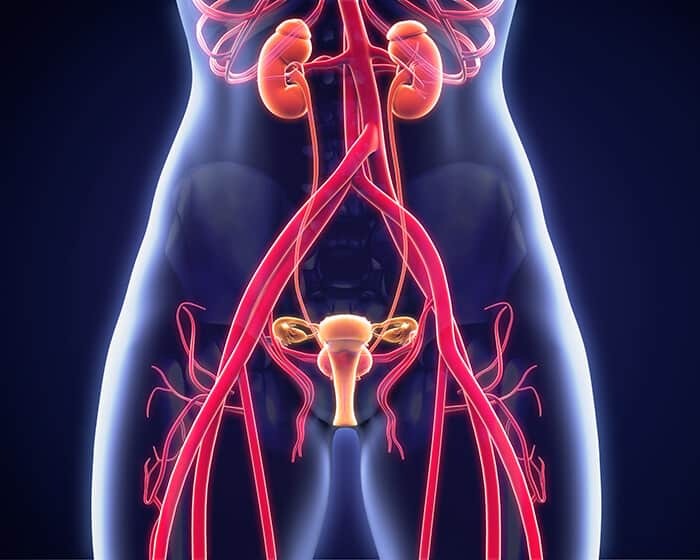 I believe they have a very important role to play in the treatment of hormone imbalances.